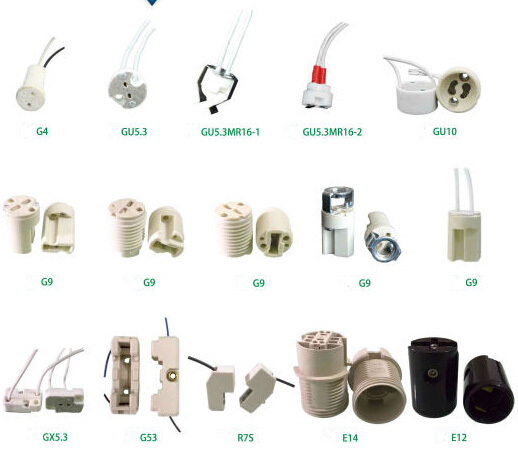 Light bulb and socket GU 5.3 socket / GY6.35 ceramic lamp holder with M3 clearance hole fixings. 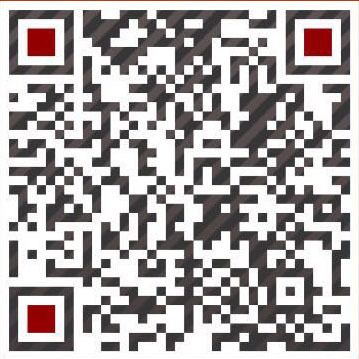 Rated at 10A 50V with temperature rating of T250. Supplied with 350mm 0.75mm2 7599 single insulated Teflon wire (VDE approved), ends stripped to 8mm. 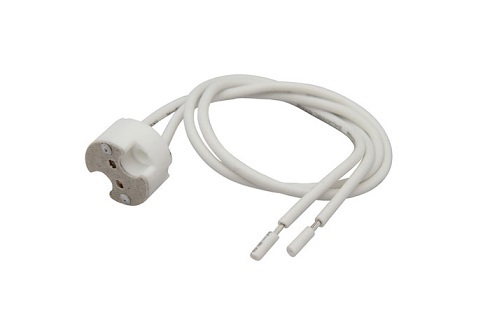 General default Light bulb and socket MR16 is GU 5.3 lamp holder, insert two pins. 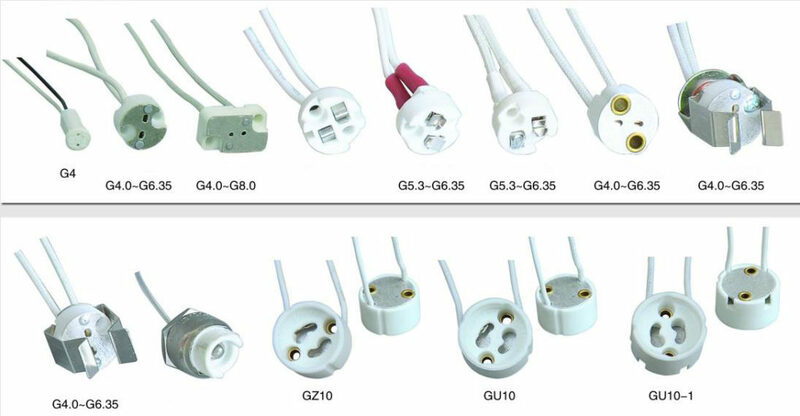 GU5.3 refers twisted thin hanging twisted kind of lamp holders.Current MR16 halogen lamp holder, whether or GU 5.3 socket can be made high and low pressure, because it has a relationship with the lamps inside the drive.GU5.3 lamp base for low pressure, but there are many customers to be GU 5.3 socket made. MR16 LED replacement lights also some in a wide range of color temperatures from warm white LEDs to commercial white LED and multi color RGB LED. MR16 LED bases are available in the standard two pin GU5.3 bi-pin base as well as the E27 LED medium screw base. The products shown here are all the GU5.3 bi-pin base type, for other 2 inch diameter LED light bulbs. MR16 bulbs have two pin connectors. 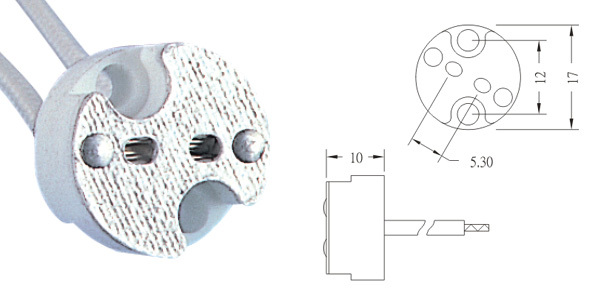 While the GU10’s use a push and twist method of connecting to the socket. the MR16 simply push in place with metal clips also gripping the edge of the bin base. They use a separate power supply , either an old type transformer or a newer switch mode to convert 250v AC mains to 12vDC. A transformer is a hefty box while most now use a switch Mode Supply, easy to make.